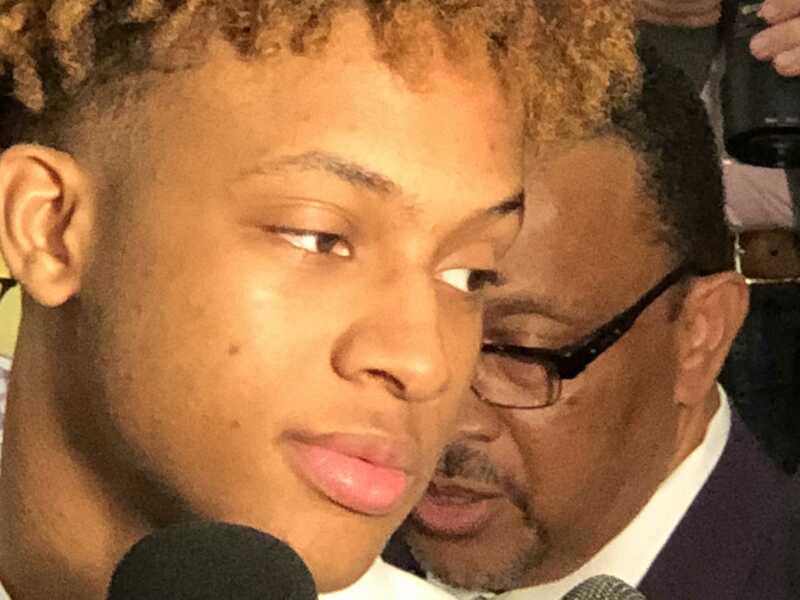 Like most people who would rather listen than talk, Romeo Langford’s mouth is usually closed. Romeo Langford is an enigma. He’s inscrutable. Mysterious. On the basketball court, he has very clever hands around the basket, silky smooth movement, and he’s become an improved defender. His shooting lacks consistency, but averaged 16 points per game. We saw all of what Romeo with our own eyes. What we never saw or heard was the who, so when rumors started to waft around Bloomington about Romeo hitting on a teammate’s girlfriend, getting punching by another teammate, sandbagging during the NIT because of a supposed back injury, and now having an injured thumb surgically repaired, we had no rational reason to doubt them. That’s the problem with shielding IU’s basketball team from the media. No one gets a significant look at players to get a true look at their personalities. Is Romeo capable of hitting on a teammate’s girlfriend? We don’t know, but he sure wouldn’t be the first. Nor would Romeo be the first guy punched by a teammate. Maybe he got hit, and maybe he deserved it. Maybe he didn’t get hit – or deserve it. Maybe the girlfriend hit on Romeo? Who knows? As for the back injury – I believe it was real because I’ve watched him love playing the game since he was an eighth grader in New Albany. I cannot imagine he would choose to sit rather than ball. As for the thumb, IU has said that he had the surgery? I spent an hour talking to Romeo when he was a junior at New Albany High School about the media and what we represent. The conversation was a one-way lecture about how every microphone represents thousands of people, if not millions. Every microphone allows the person talking to brand himself. I did all the talking because Romeo is a much better listener than talker. He made constant eye contact, and when I asked him questions, he responded succinctly. When I left New Albany that day, I had no greater understanding of who Romeo is than when I met him the first time. My belief is that Romeo is a good guy. Part of that belief is built on the stories from friends in New Albany who know him. Part of it is hoping the young man’s greatest sin is his desire to share himself with a very tight circle of friends. The lesson for Romeo and those who follow him into the Indiana Basketball fish bowl is that without an alternative, people will latch onto and believe rumors no matter how accurate they are – as long as they are interesting. If famous people don’t take control of their brand and message, someone else will. I should have spent more time talking to Romeo about that. 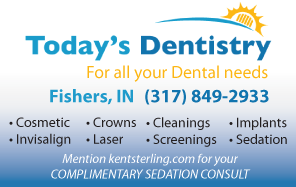 This entry was posted in Featured Story, Indiana Basketball and tagged Indiana Basketball, Romeo Langford, Romeo Langford rumors on April 10, 2019 by Kent Sterling. He’s now HISTORY……, let’s move on.